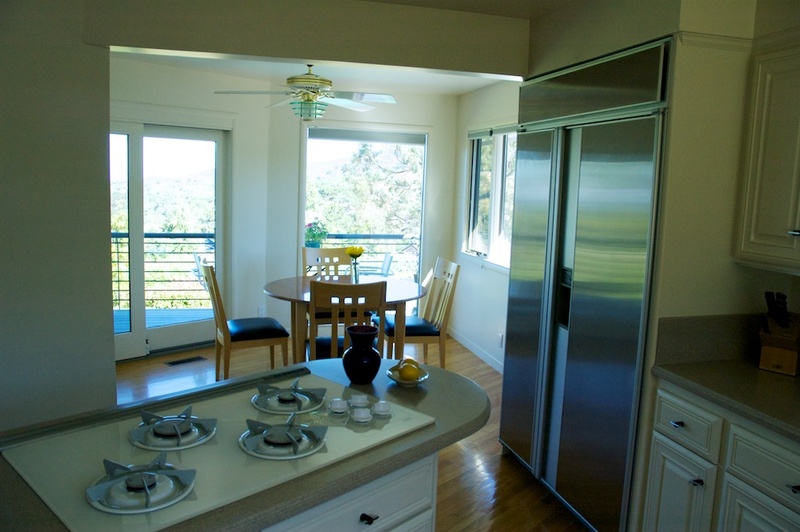 Here are some recent photos from one of our long term clients in Los Altos Hills. We use non-toxic, biodegradable cleaning products throughout your house, so you, your kids and your pets will be safe! 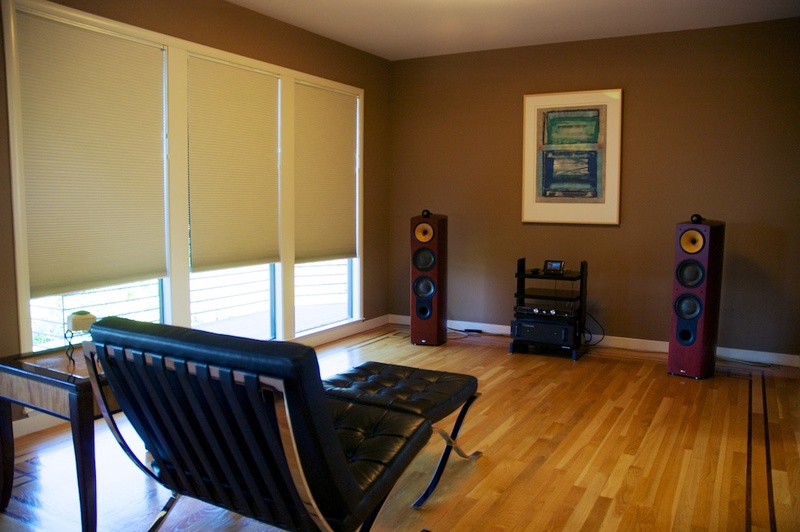 We’re experts at caring for wood floors. Bejaranos Cleaning has many years of experience providing housekeeping services to some of the finest homes on the San Francisco Peninsula. 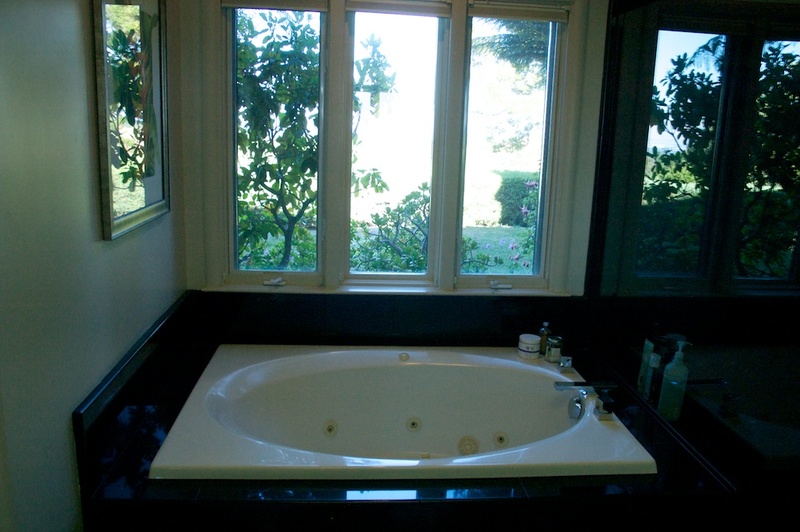 We specialize in attention to detail, providing the most thorough cleaning service available in the Bay Area, at prices substantially below that of large national firms and franchises. 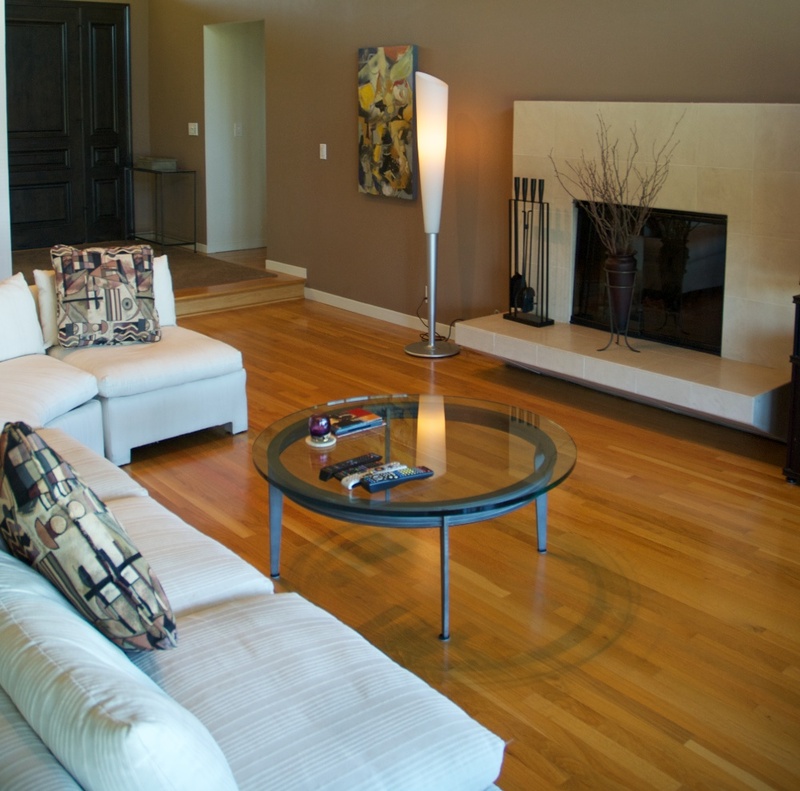 Our cleaning techniques ensure you will have the freshest looking and cleanest house possible after our visit. At the same time we will be careful to prolong the life and condition of our furniture, wood or tile floors, carpeting and kitchen appliances.